Following a trophy list surfacing on Exophase, speculation that the original Dead Rising would head to modern consoles started surfacing. Now, Capcom has officially confirmed to Eurogamer that their cult classic will be rereleased this year. This officially confirms the trophy listing. It also subtly announces two entirely different ports in the process. PlayStation and PC gamers get an added bonus, as the originalDead Rising hasn’t been released on either platform. Granted, this seems like a bit of a consolation prize. Dead Rising 4 is still set to be an Xbox One exclusive, presumably with a later PC release like Dead Rising 3. It also took ten years for the original to head to anything but an Xbox 360. Unless you count Chop Til You Drop, which you really shouldn’t. One starts to wonder if this confirmation points to separate releases. Or perhaps we’ll see a bundle of sorts with all of the titles up until Off The Record. Seeing as how Capcom is going to release a physical copy of a twelve year-old game in 2016, though? It’s fair to assume it’s the former. Opinions aside, it’s a very promising announcement to be sure. 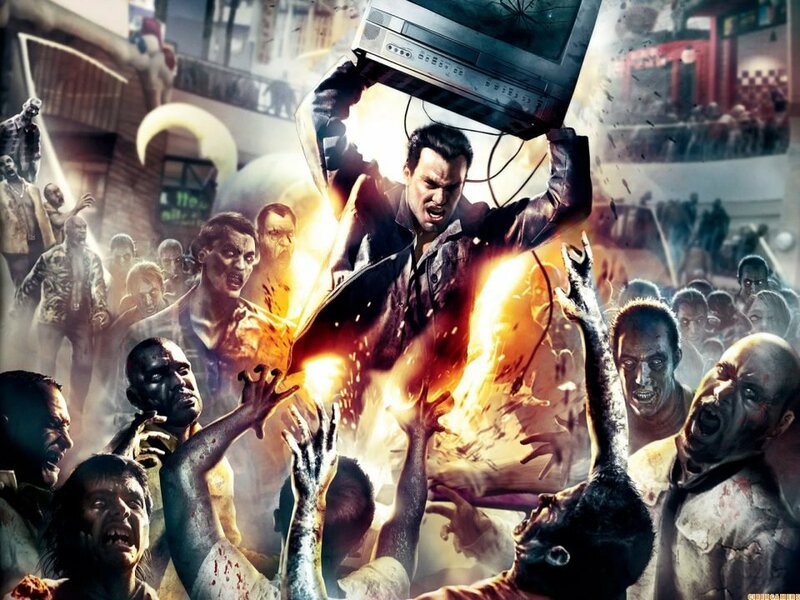 I love all of the Dead Rising titles, and modern console horsepower could really help beef them up. The PC modding scene could also do some hilarious things with the original. I’m fairly excited about this, and will likely go through all of them again — if only to finally get my mitts on that elusive “Zombie Genocider” trophy. Hey, those 53,594 zombies aren’t going to hilariously kill themselves, right?